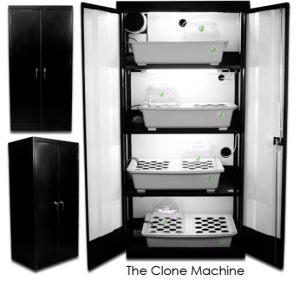 The SuperBox CFL Soil Grow Cabinet is the most compact seed-to-harvest Soil Grow Closet in the SuperCloset line-up. From easy access to your fresh herbs and spices in the kitchen to a private garden in the den, you will never be too far from your indoor grow. 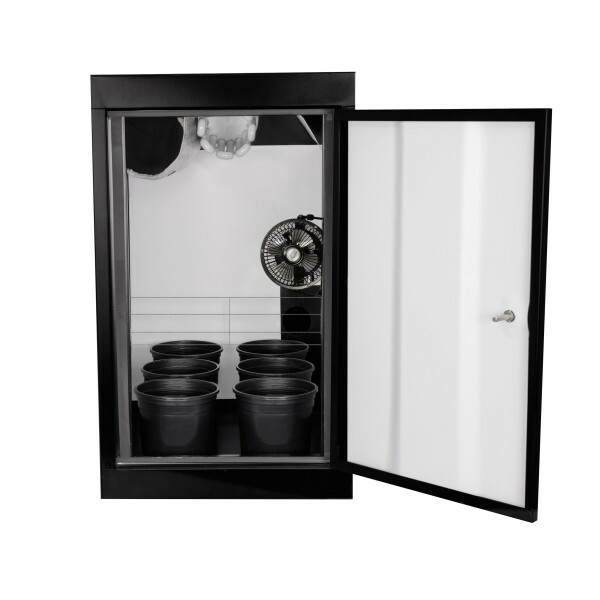 The SuperBox CFL Soil Grow Cabinet is the most compact seed-to-harvest Soil Grow Closet in the SuperCloset line-up. Standing at 18” wide, 24” deep and 30” high, you can pretty much put this baby anywhere. From easy access to your fresh herbs and spices in the kitchen to a private garden in the den, you will never be too far from your indoor grow. 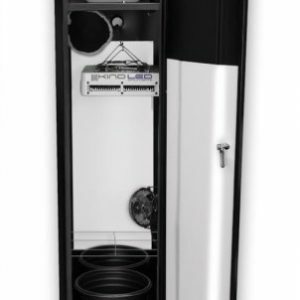 The SuperBox Soil Grow Closet is a tiny, but powerful and high performance, grow closet. It’s a great introduction to the world of indoor growing. 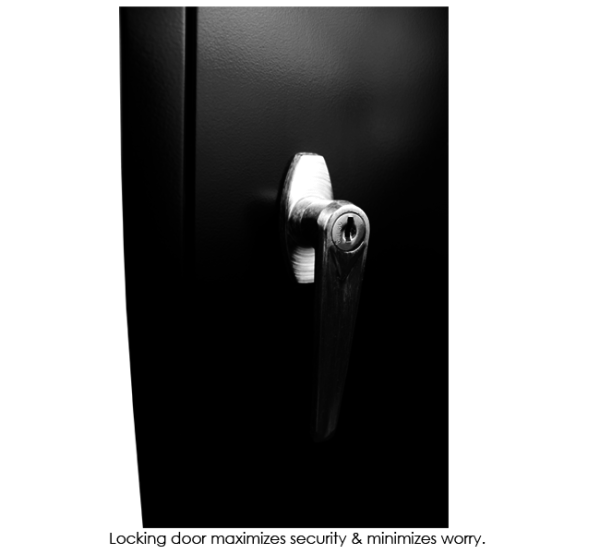 Plus, with carbon filtration and locking door, your grow will be safe from pesky aromas and prying eyes. This award-winning, completely automated grow system comes with every component needed to start growing today, a nine episode video tutorial, a “No Hassle” 3 year warranty, and complimentary 7 Day/Week Lifetime Customer, Technical, and Grow Support. 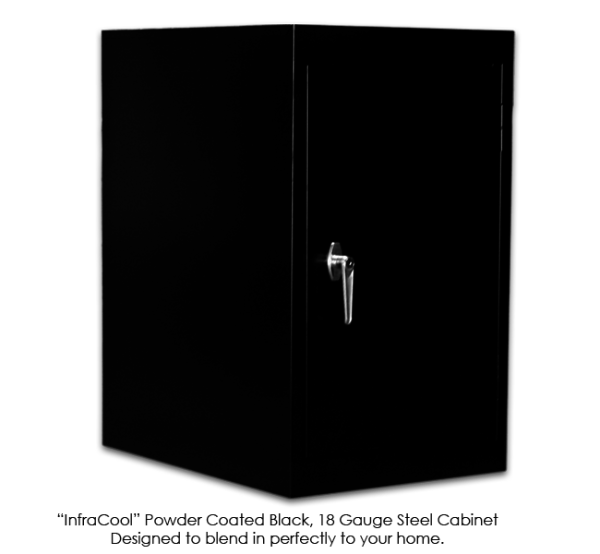 Grow your own with this fully automated, fully assembled, quiet, safe, beautiful, light-tight, locking, InfraCool, powder-coated stealth grow box, designed to fit perfectly in your home! The SuperBox CFL Soil Grow Cabinet truly takes the guesswork out of growing. We have created the ideal indoor gardening environment in which every key detail has already been considered and incorporated into our professional design. You will have the luxury of following the simple instructions to attain amazing results and yields of the highest quantity and quality yields – comparable to those of Master Growers! 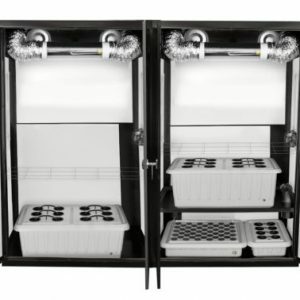 The SuperBox is a single chamber grow closet, allowing you to seamlessly and effortlessly move from seed to harvest, all within a single system. Holds up to 6 plants and is ideal for personal use! Be confident with the forgiving nature of growing in soil. Mother natures preferred method!! Only SuperCloset designs and professionally assembles our grow boxes with every component imaginable including air-filter, nutrients, and timers. We guarantee our products to grow easier, bigger, healthier, and better than any other grow boxes or systems! This Feliz Fluorescent 200W Cool Spectrum Lamp is the perfect compliment to the standard warm spectrum lamp that comes standard with your SuperBox. 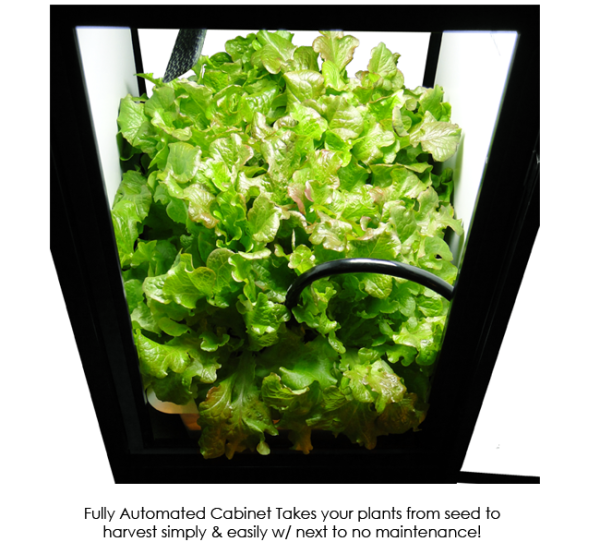 The Blue Lamp has a spectrum that is more appropriate for vegetative growth. This enhancement gives your plants their ideal full cycle, full spectrum lighting.